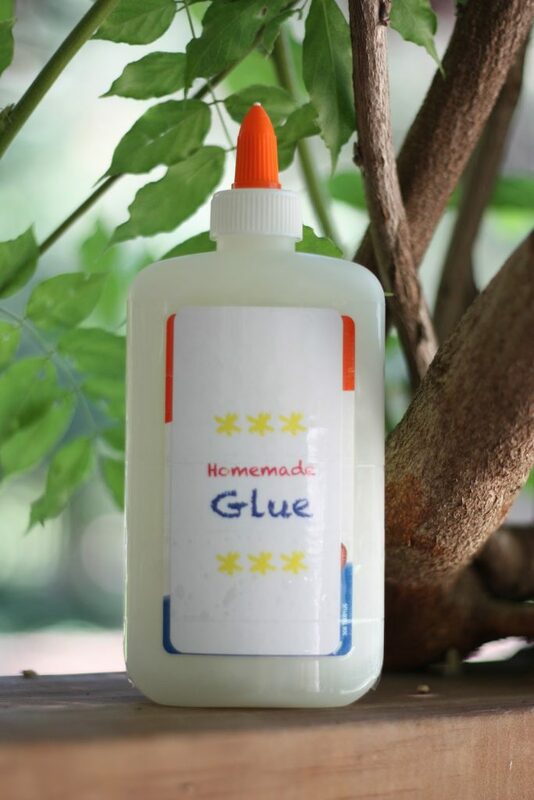 Glue is something used in homes and schools all over the world. 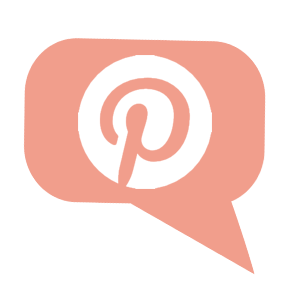 But did you know that you can make your own at home? 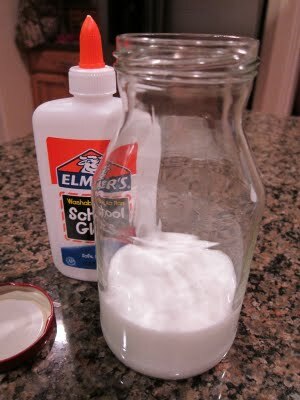 Gather the kids around and try out one of these safe-for-kids recipes from Snappyliving.com for making your own glue. How come we get to lick the glue on envelopes but not eat the paste from the jar? Well, probably because a safe recipe like the one below was used in place of dangerous chemicals. Bring the vinegar to a boil in your sauce pan. Stir in gelatin until completely dissolved. Add sugar and the extract of your choice and continue stirring. Paint the glue onto your envelopes and give them many hours to dry. 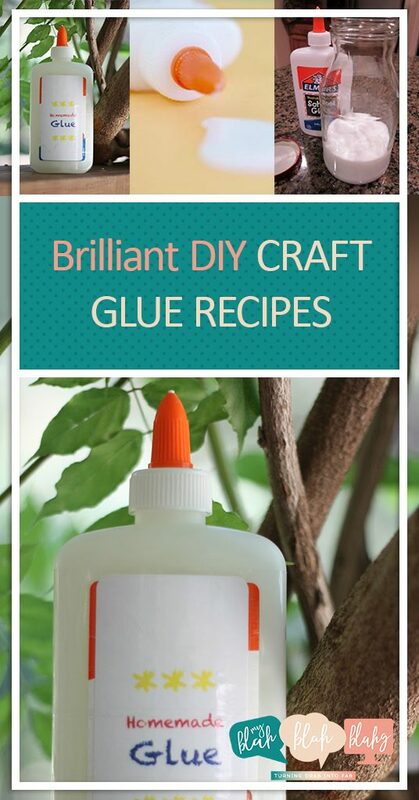 Store unused glue in the fridge. It should keep for up to two weeks. This glue isn’t going to keep things held together for decades. But it’ll do the trick for childrens crafting projects. 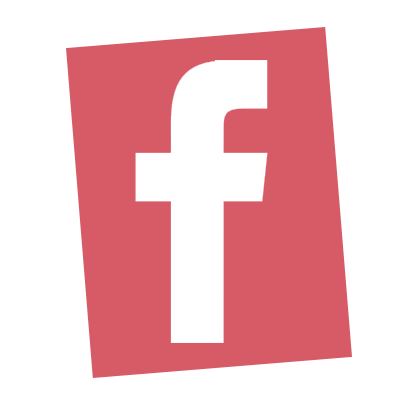 It’s the most basic recipe there is – flour and water. Mix flour and water. Ratios will differ but you’re shooting for the consistency of cake batter. Beat the mixture until their are no lumps. Heat in a saucepan on medium. Stir constantly. Bring to a boil while stirring. Let your glue cool before using it. Keep the glue in a sealed container. Combine ¾ c water, 2 T corn syrup, and 1 T white vinegar in a saucepan – bring it to a boil. In a separate bowl, combine 2 T cornstarch and ¾ c cold water. Slowly add both mixtures together. Stir thoroughly for one minute and take the saucepan off of the heat. Store the mixture in a container and leave it out overnight to reach room temperature before using it.